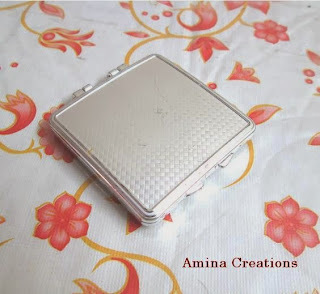 A simple hand mirror can be given a new and vibrant look using our creativity. 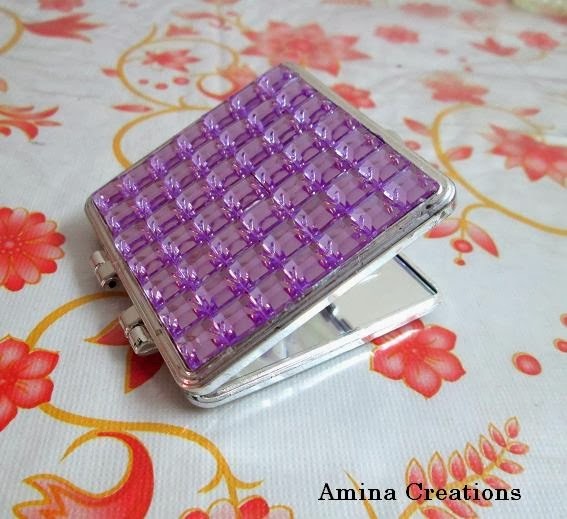 Beads, sequins, stones, 3d fabric outliner, etc can be used for this purpose. 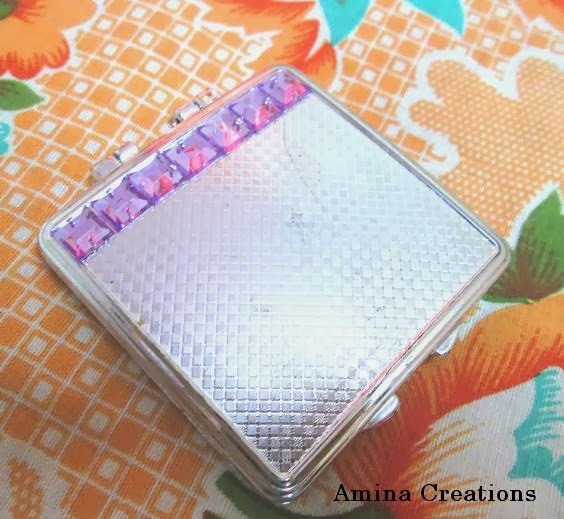 Here I have used square violet coloured stones to renovate a normal silver coloured hand mirror. 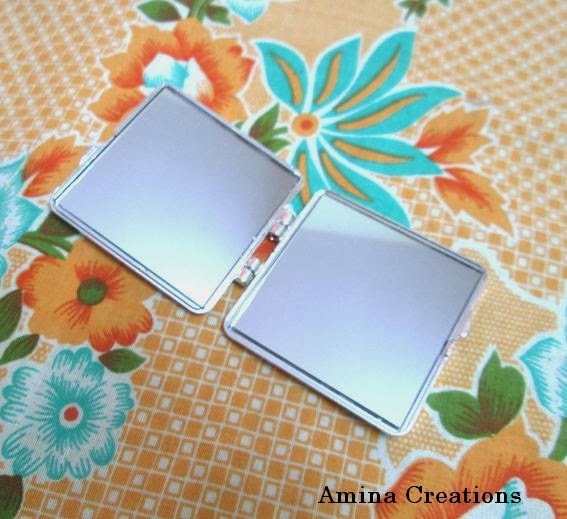 Take the mirror and apply a single line of glue and stick stones over it in a straight line as shown below. Repeat the process till you cover it completely with the stones. After 10 minutes, gently press the stones for about 10 seconds. Allow it to dry completely for 24 hours. fantastic idea!! Final product is awesome! WOW what a fantastic transformation!